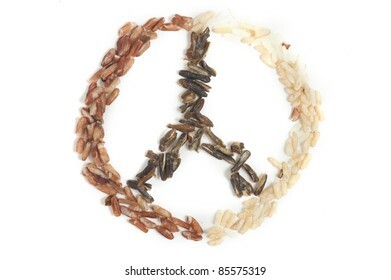 16 stock photos, vectors, and illustrations are available royalty-free. 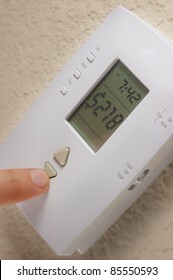 A finger turning down the cost of heating/cooling their home. 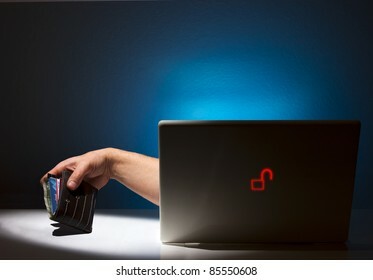 A hand reaching out from a laptop grabbing a wallet illustrating the ease of internet theft and fraud. 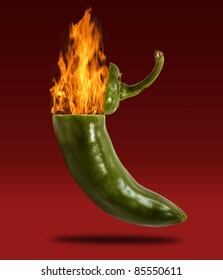 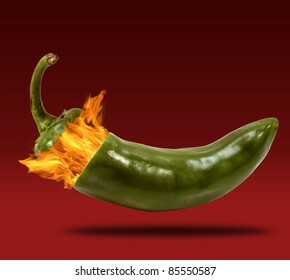 Stem of vertical jalapeno opening with fire coming out. 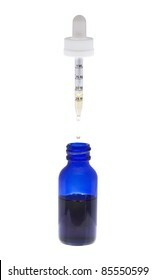 Eye dropper dripping liquid into a blue bottle. 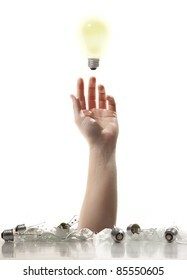 A Hand reaching up from a pile of broken light bulbs trying to grab that one good idea. 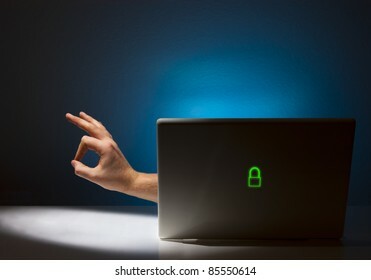 A hand is reaching out from a laptop giving the OK hand signal. 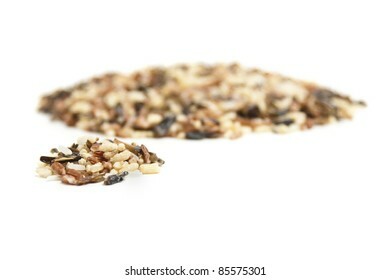 A pile of isolated mixed wild rice photographed from above. 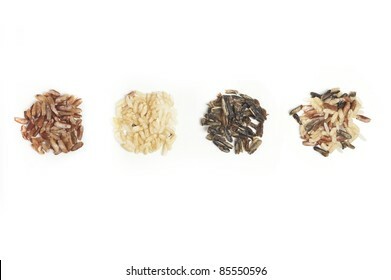 Three piles of different types of rice with mixed rice. 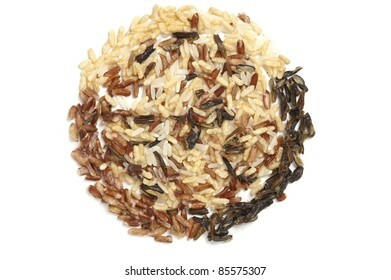 Three types of rice in a circle filled with wild rice. 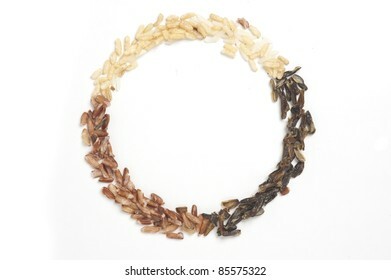 Three types of rice creating a circle isolated on white. 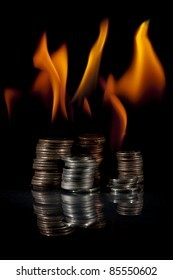 Quarters, dimes, nickels, and pennies in stacks on fire. 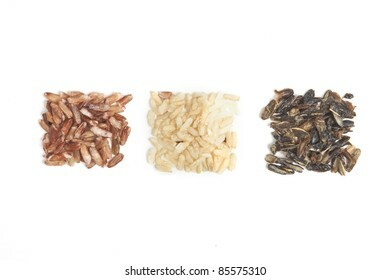 Three types of rice in square piles isolated on white. 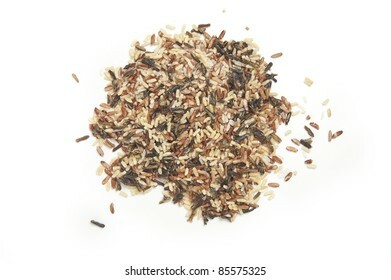 A small pile of wild rice in front of another larger pile. 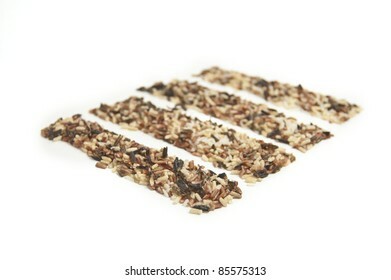 Four rectangular rows of wild rice isolated on white.